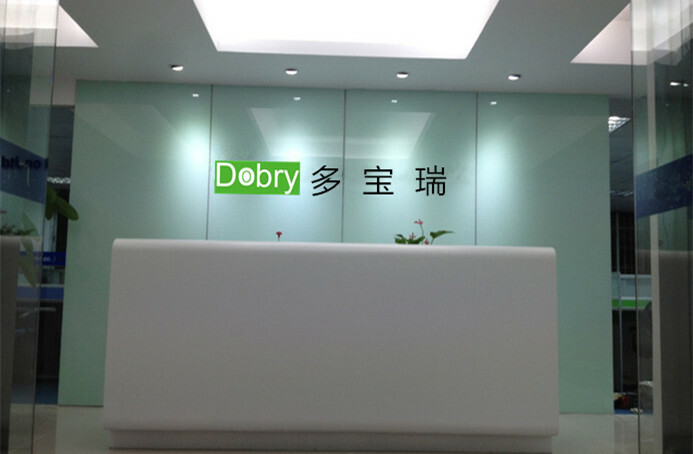 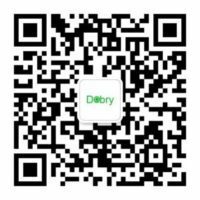 With independent system of research, development, manufacture and marketing,DOBRY is a leading provider in advanced communication field. 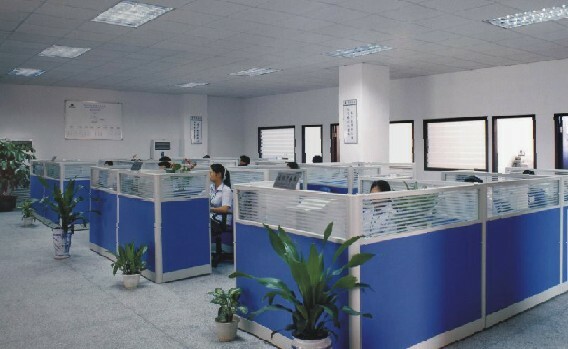 Our main products cover fixed wireless terminal, fixed wireless phone, wireless modem pool etc. 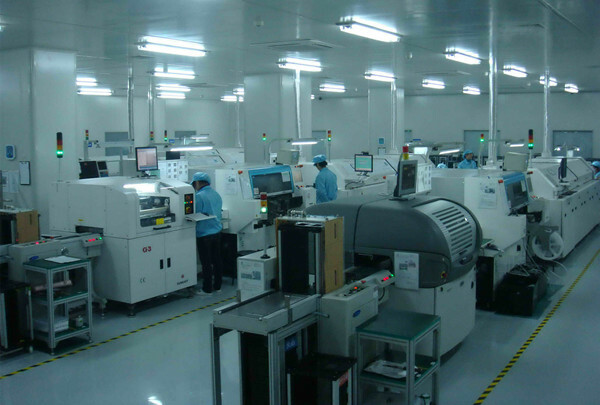 200 workers, 6000㎡ workshop, 14 years experiences, the supplier of Vodafone,Orange, with ISO, CE & FCC certificated, based on Shenzhen China, we have been provinding superior quality and competitive offers for valued customers.